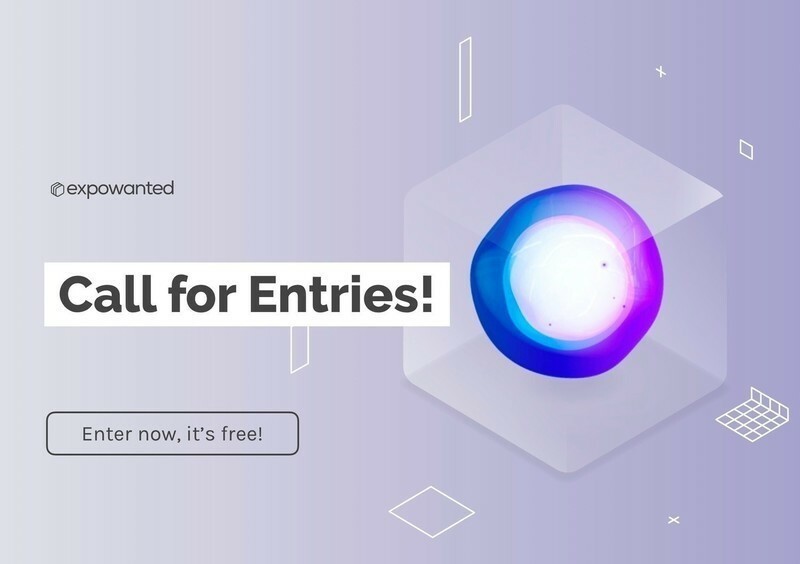 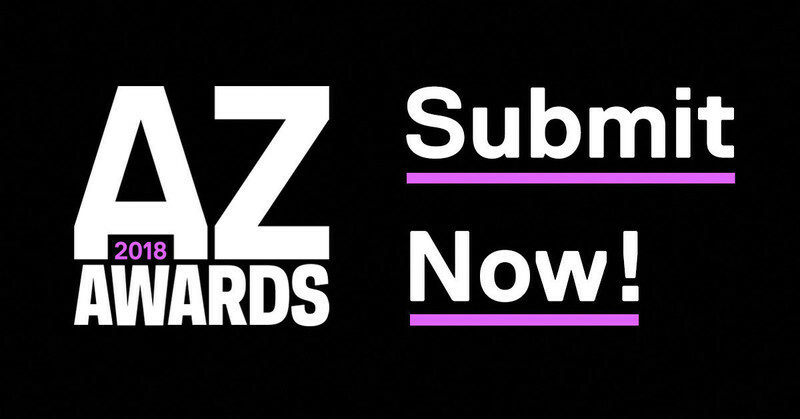 Azure’s AZ Awards is recognized for bringing together some of the most innovative designers, architects, students and manufacturers from across the globe. 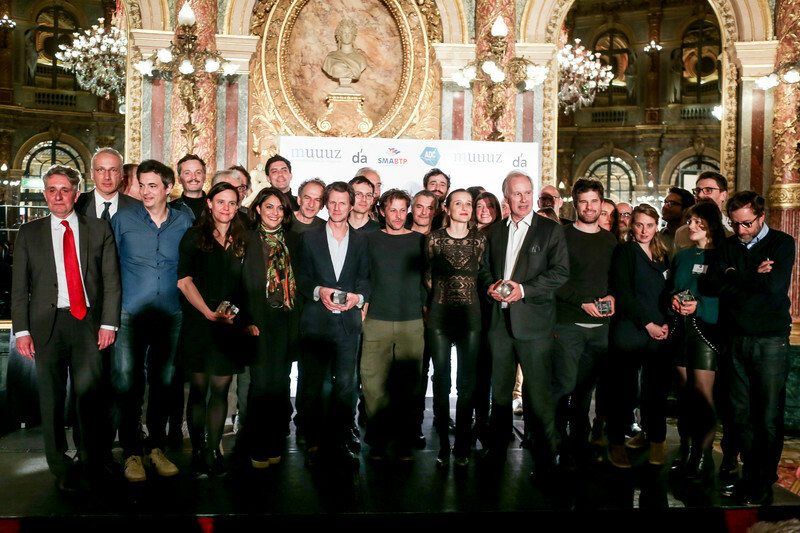 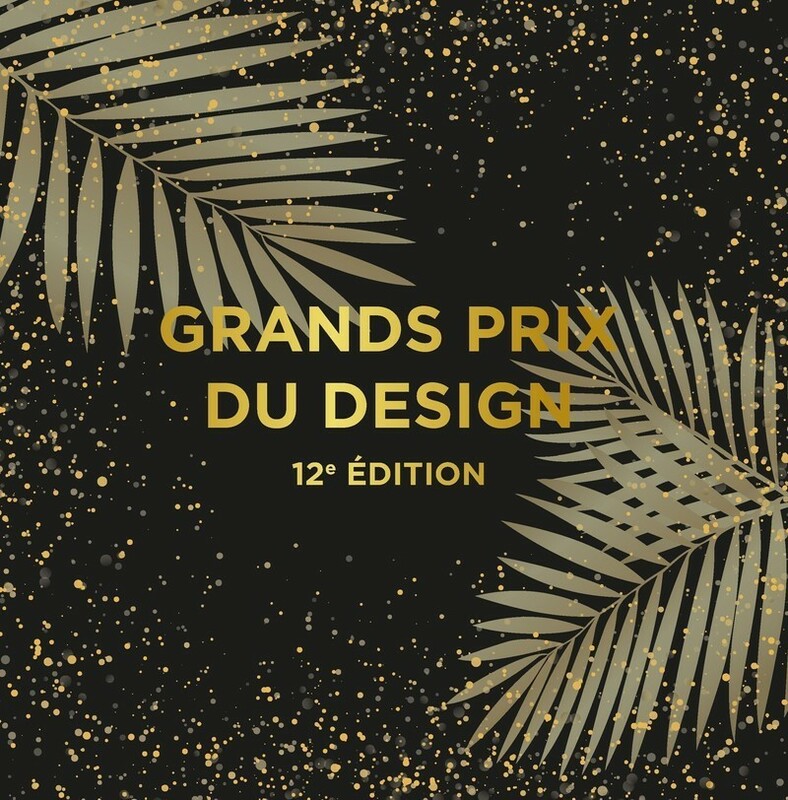 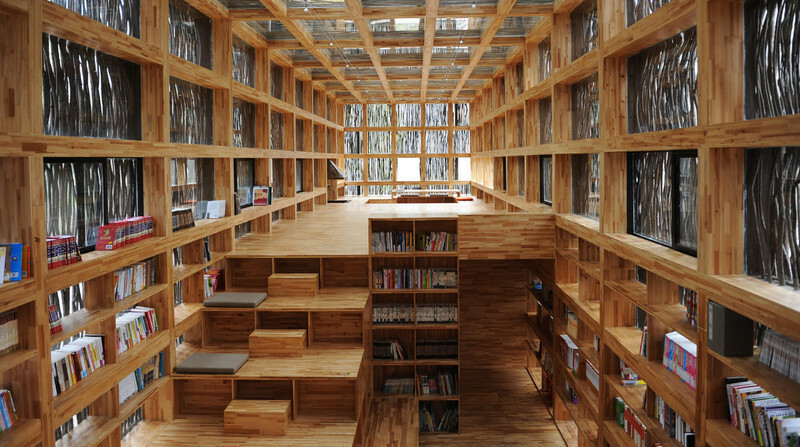 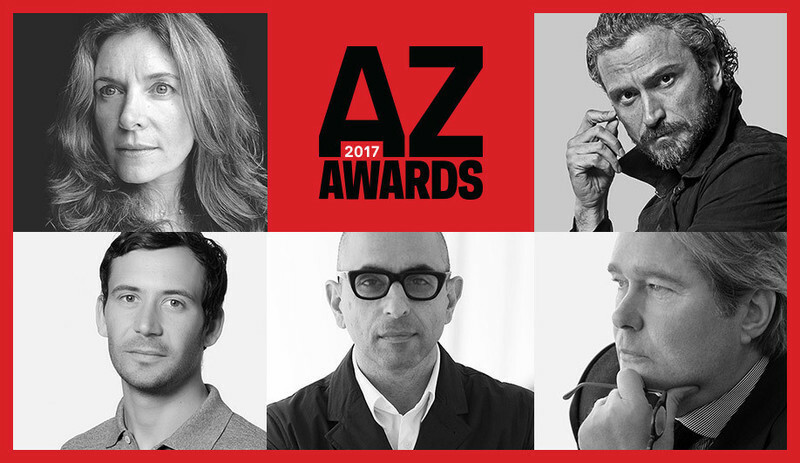 For its ninth edition, the annual AZ Awards received a record-breaking 1,175 submissions from 50 countries. 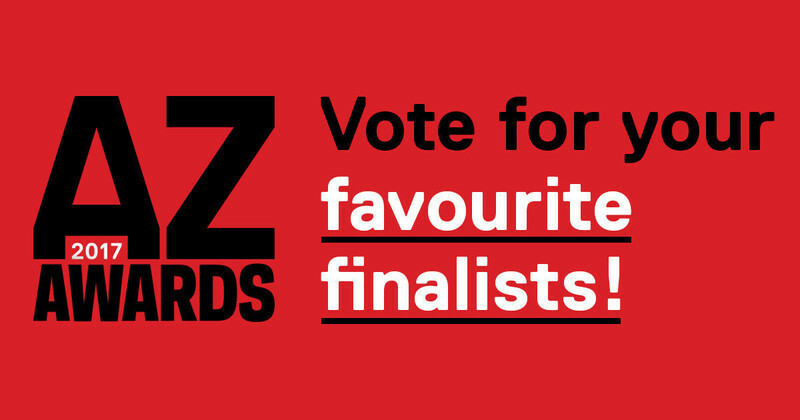 The jury has spoken, selecting 68 finalists in 20 categories. 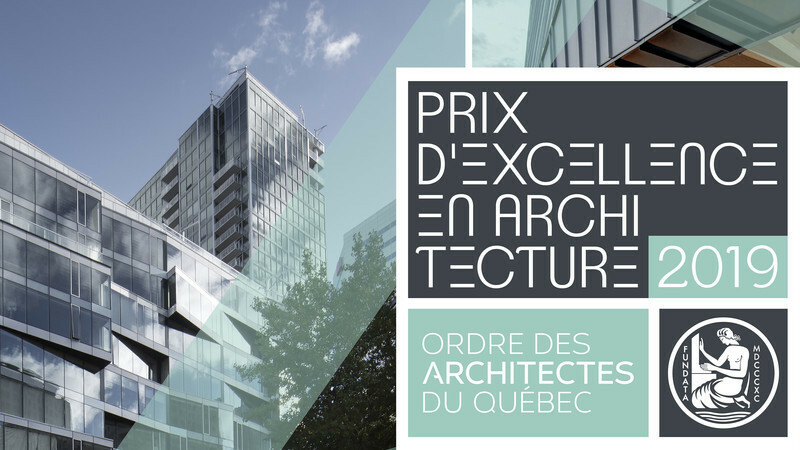 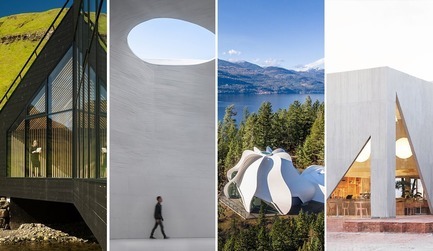 The internationally renowned jury of the 2019 AZ Awards convened in Toronto in March and selected the very best from the 1,175 architecture and design entries we received – a record-breaking number of submissions from 50 countries around the world. 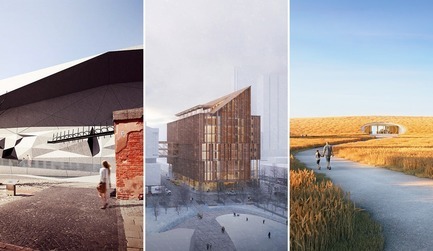 The five jurors this year are Pritzker Prize–winning architect Thom Mayne, founding principal of Morphosis; Pat Hanson, architect and founding partner of Toronto’s gh3*; Matt Carr, industrial designer and VP of Design at Umbra; Italian architect Stefano Pujatti, director of Italy- and Canada-based firm Elasticospa; and award-winning Toronto designer Johnson Chou. 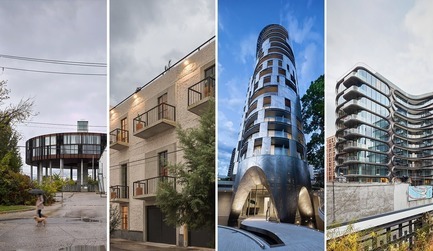 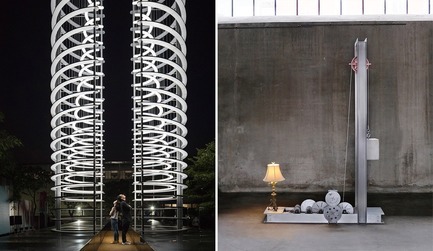 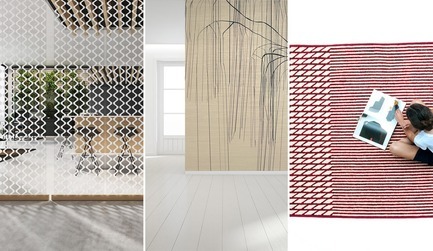 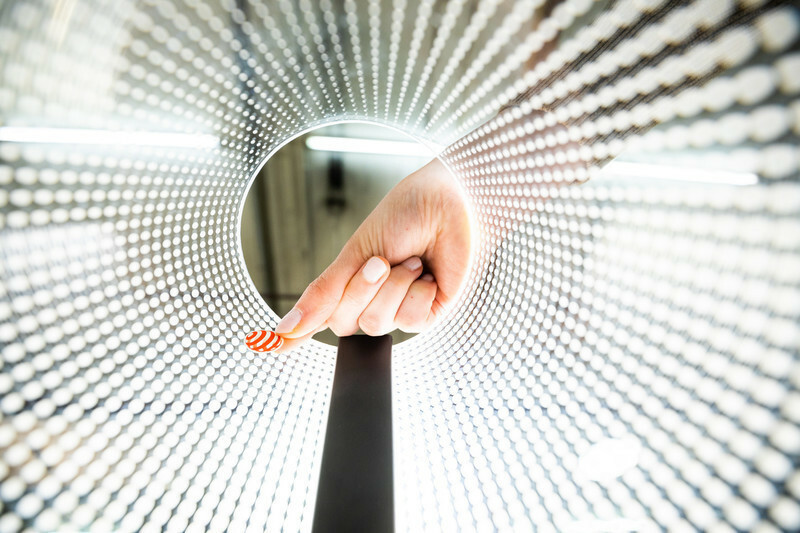 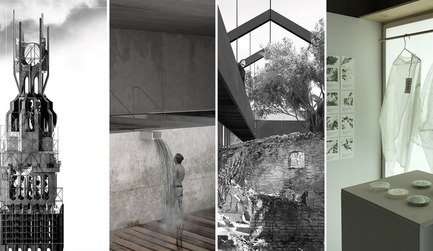 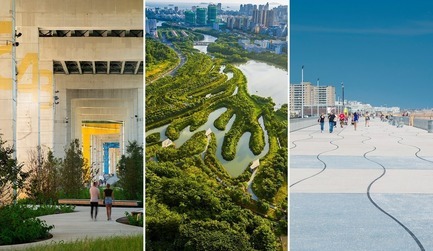 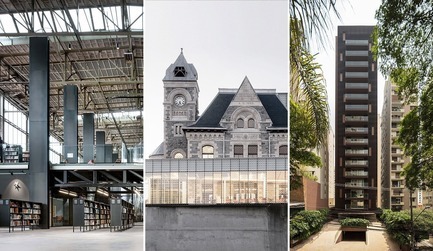 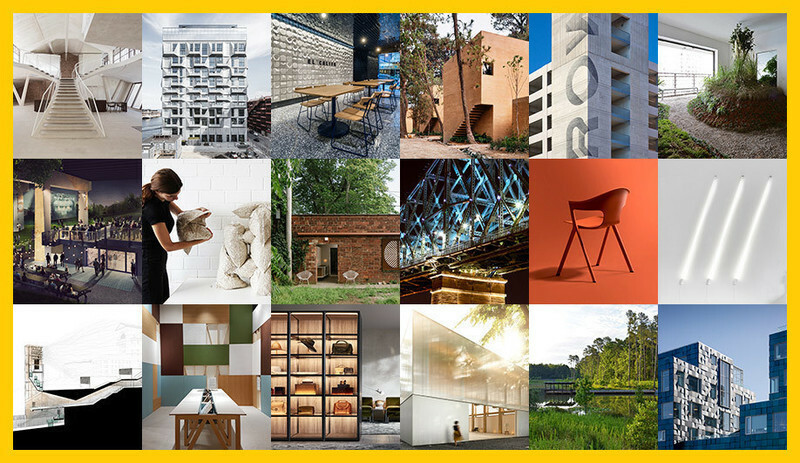 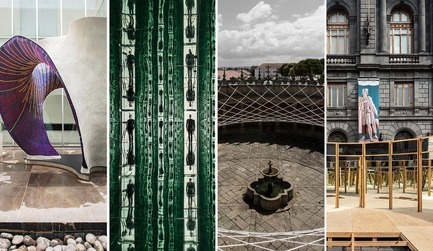 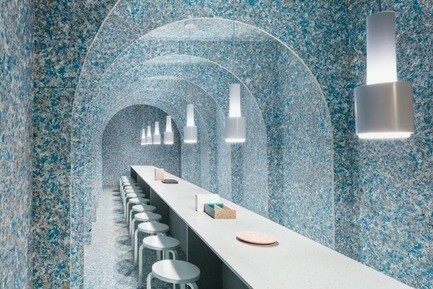 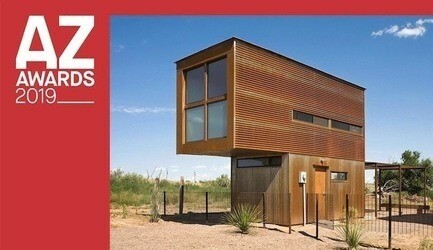 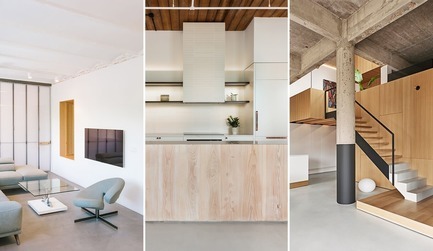 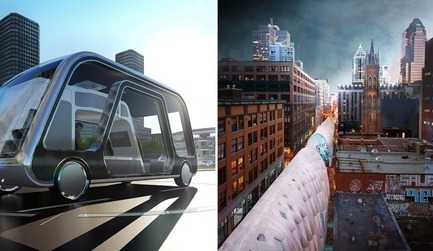 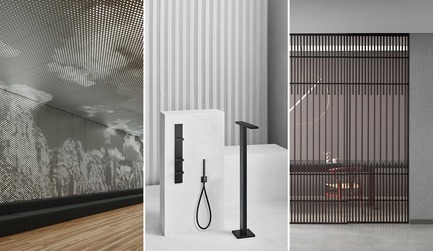 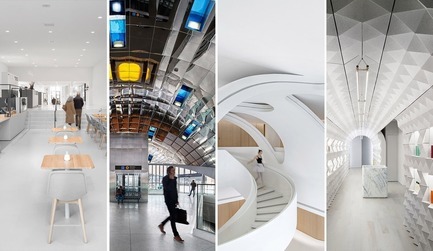 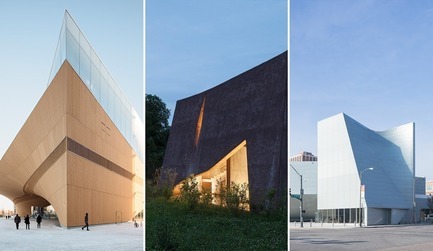 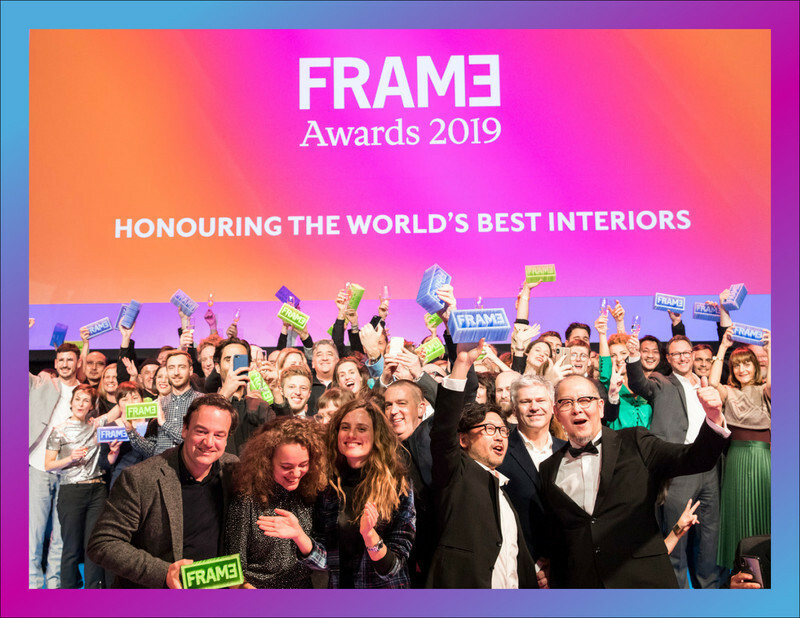 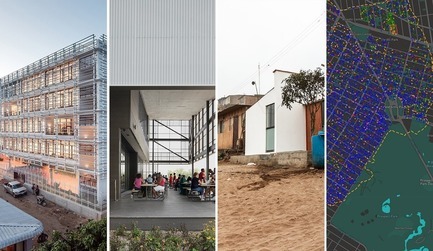 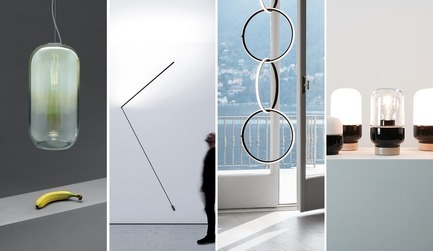 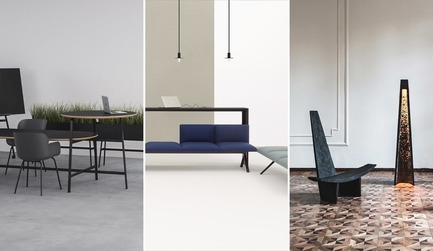 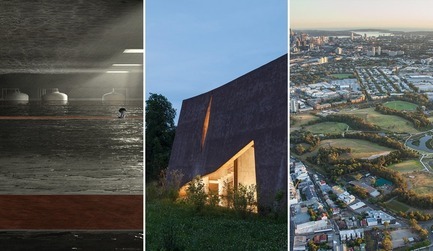 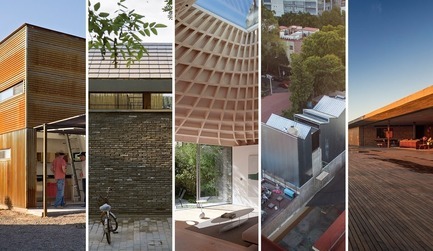 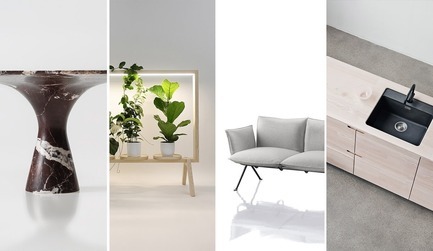 Their selection of finalists [https://www.azuremagazine.com/article/the-az-awards-2019-meet-the-finalists/] exemplifies excellence in innovation, aesthetics, creativity and social and environmental responsibility.